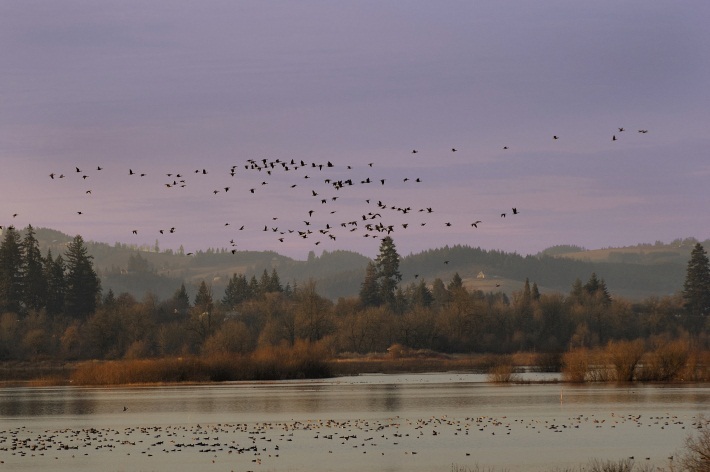 Tualatin River National Wildlife Refuge is one of only a handful of urban national wildlife refuges in the country. 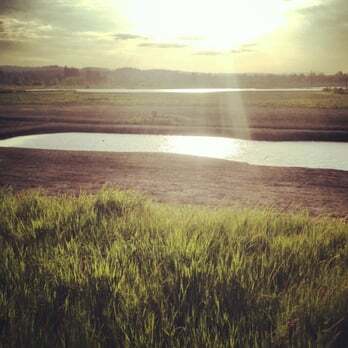 Located in Sherwood, on a floodplain of the Tualatin River, the Refuge supports an abundance and variety of wildlife: nearly 200 species of birds, over 50 species of mammals, 25 species of reptiles and amphibians, and a wide variety of insects, fish and plants. Join naturalist and educator Elaine Murphy on a free guided bird walk, and let her help you spot some of inhabitants of this amazing place? 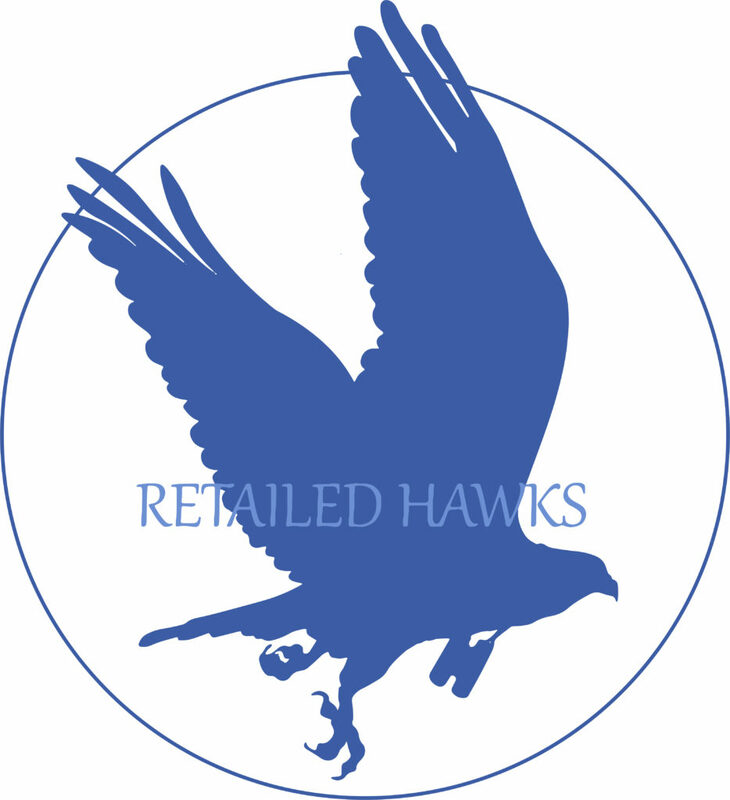 We’ll meet at the Lake Oswego Backyard Bird Shop at 8 a.m. Advance reservations are required—we limit the number of participants to ensure that everyone has an enjoyable and educational experience. 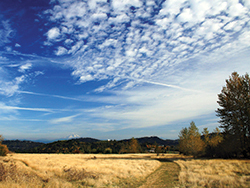 Some of our walks do fill up, so please phone the shop (503-620-7454) to reserve your spot as soon as you can. Dress for the weather! And, please, no pets!